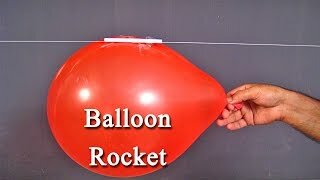 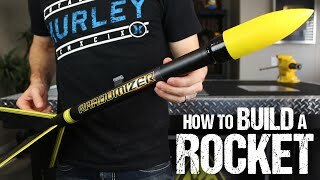 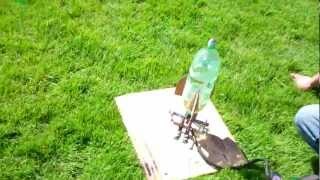 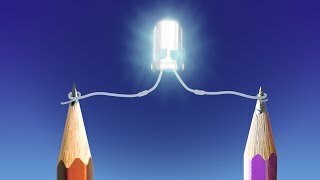 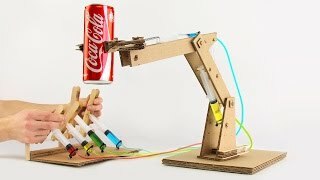 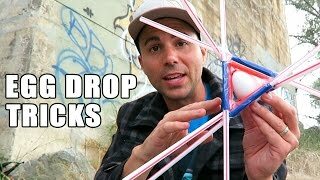 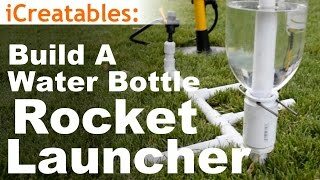 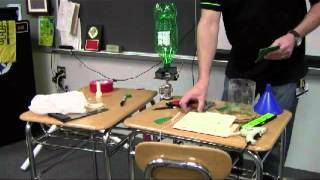 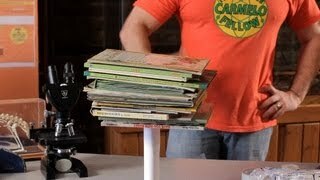 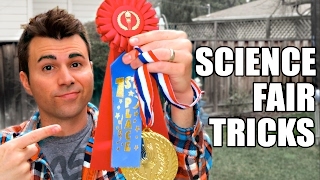 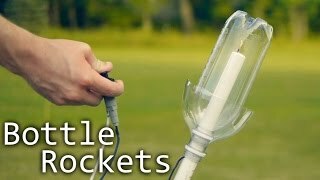 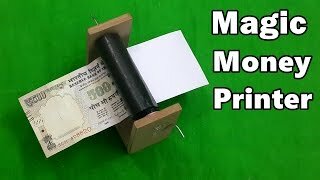 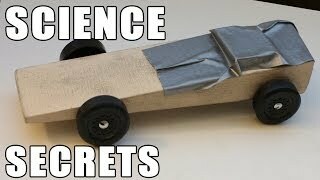 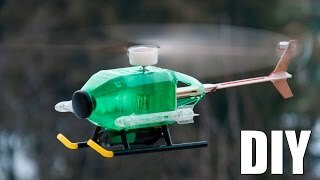 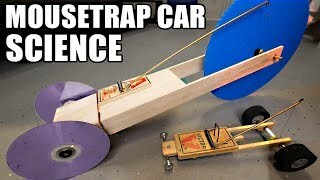 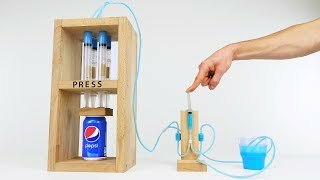 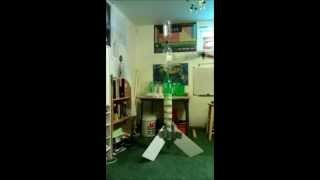 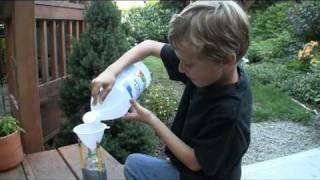 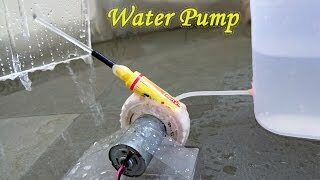 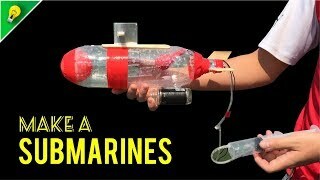 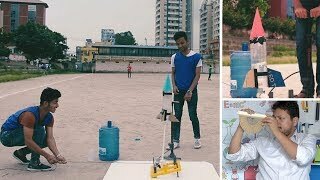 Awesome homemade AIR POWERED bottle rocket! 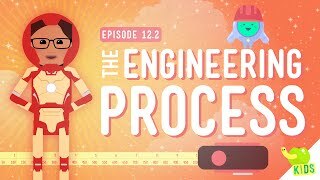 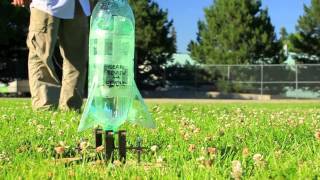 Bottle rocket design and launch ~ 260 feet into the air! 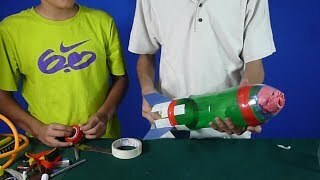 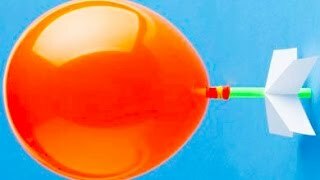 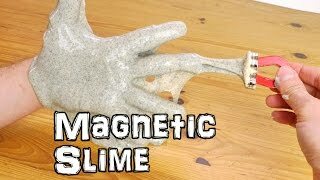 Vinegar and Baking Soda Rocket. 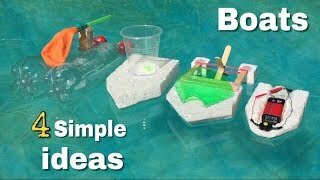 Easy design! 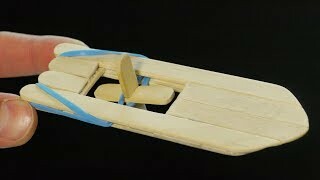 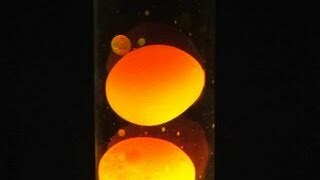 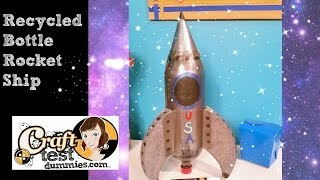 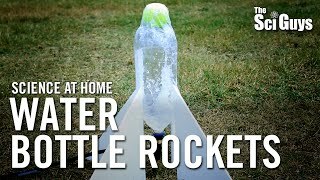 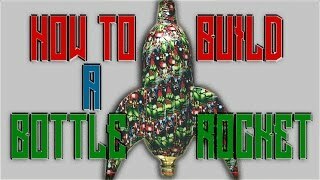 Soda Bottle Rocket ship- Recycle Craft!